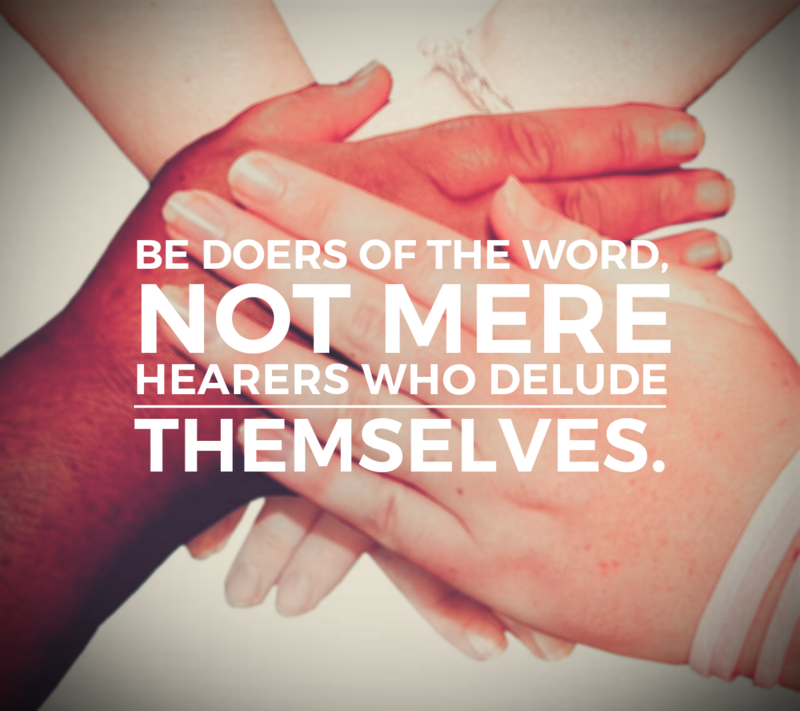 “But prove yourselves doers of the Word, and not merely hearers who delude themselves” James 1:22. No need to add anything. It leaves mankind with a daily decision to make; that choice depends upon you! God has already stated His command. God is eagerly awaiting YOU!